Shopify is a leading e-commerce platform widely used by online retailers across the globe. Orderhive seamlessly integrates with Shopify webstores and Shopify POS. Integrating your Shopify store is a simple and short process. Go to Integrations and under Platforms click on Shopify. 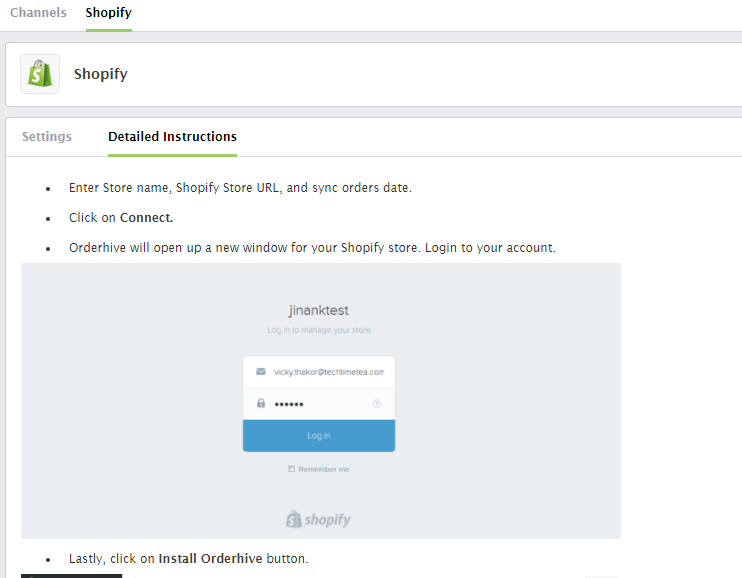 Under Detailed Instructions, you’ll find all the steps to connect your Shopify Store. While adding your Store, you’d have to select your Default Warehouse and preferred Stock Update Policy. 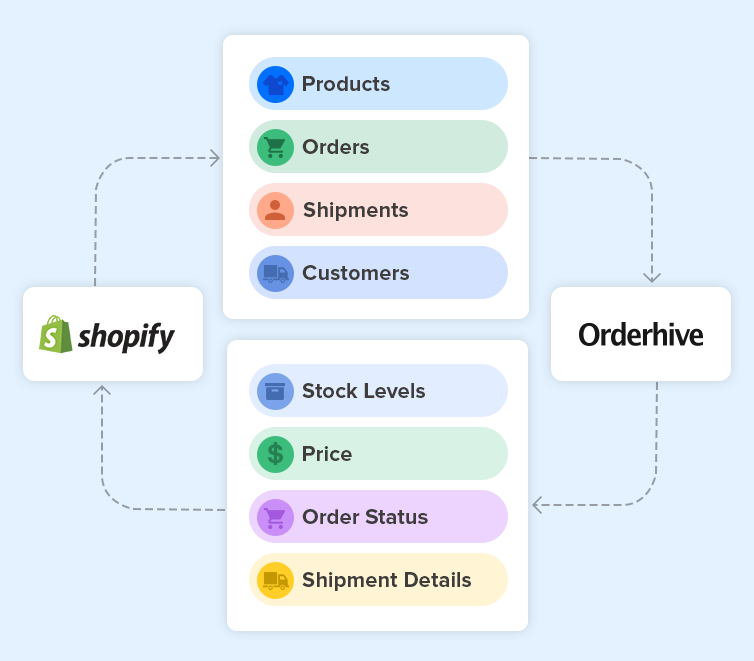 This will determine how your Shopify inventory will be managed in Orderhive. Before integrating Shopify, please ensure that the SKUs of all Shopify products are unique. This will help you to centralize your Shopify inventory with other channels.